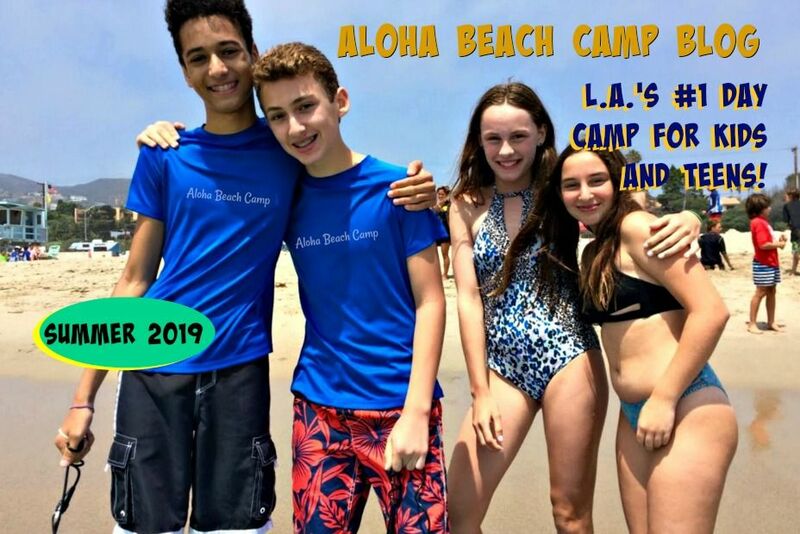 Los Angeles Summer Camp | Aloha Beach Camp Blog: Why Do We Change Activities and Locations? 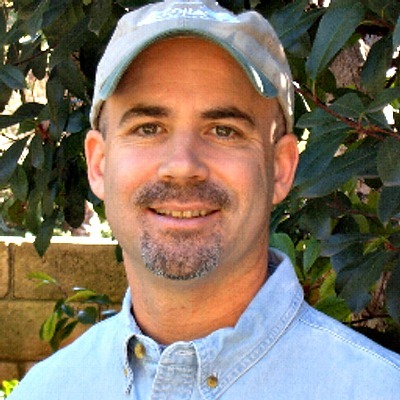 Why Do We Change Activities and Locations? From time to time, and sometimes more frequently, we may make activity and/or and program location changes to the existing/pre-planned daily camp schedules. Sometimes we'll give you advance notice of such changes, other times they happen on the fly or last minute. These changes may happen for any number of reasons, for example, campers may request more of one beach location and less of another, or want us to add activities that weren't on the original activity schedule, or maybe they desire more variety to the camp program, etc. As indicated in our Family Handbook and Registration Information, these types of changes are a regular part of camp life and cannot always be predicted beforehand. Of course, we will always do our best to give you advance notice if any such changes become necessary.